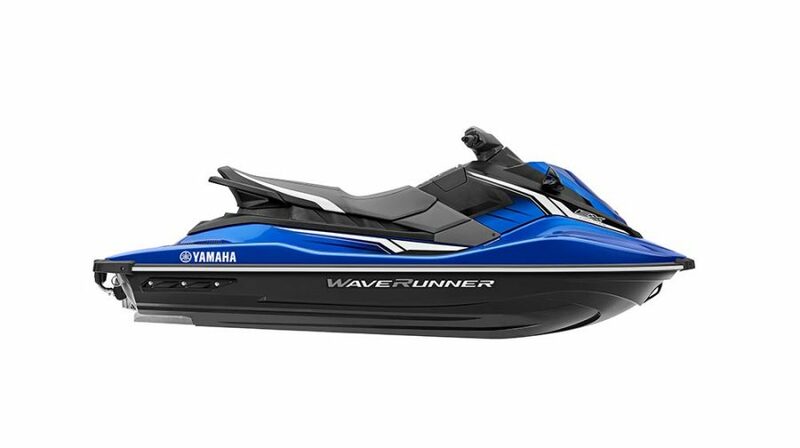 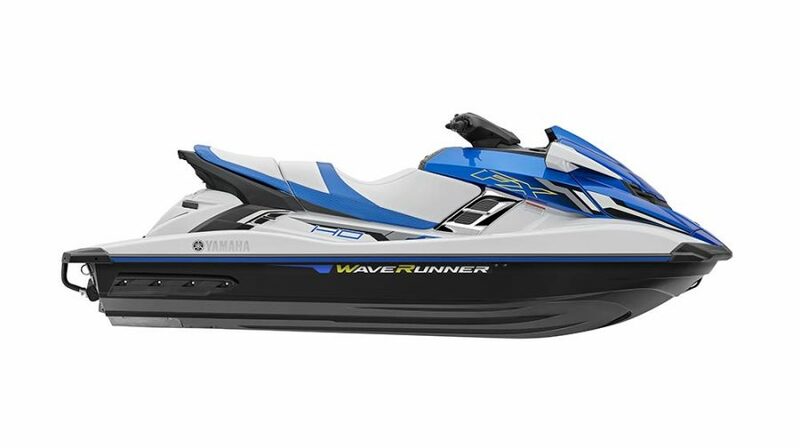 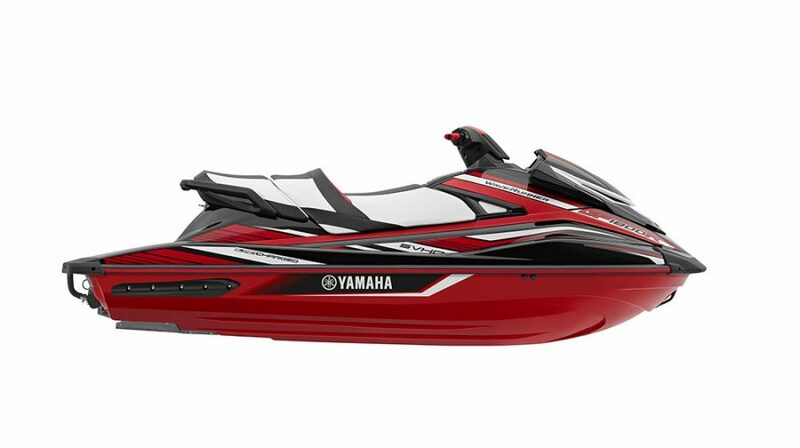 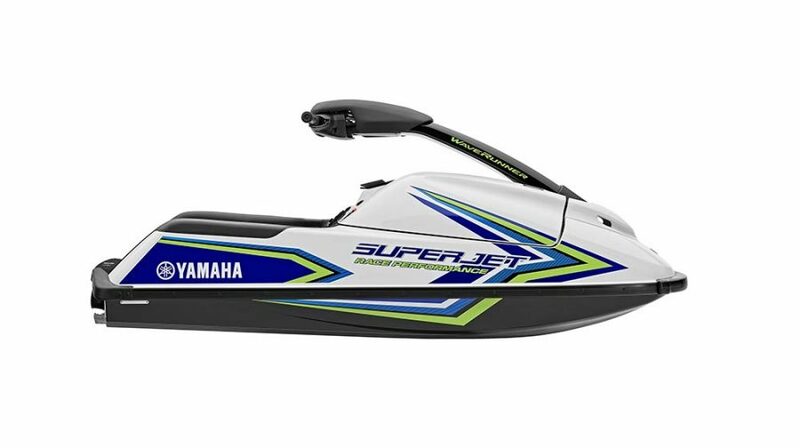 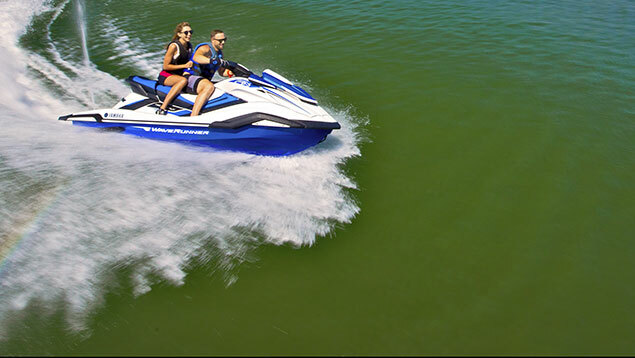 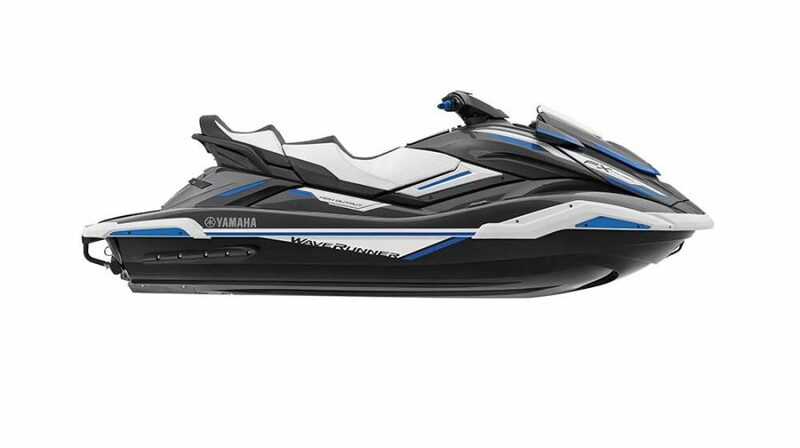 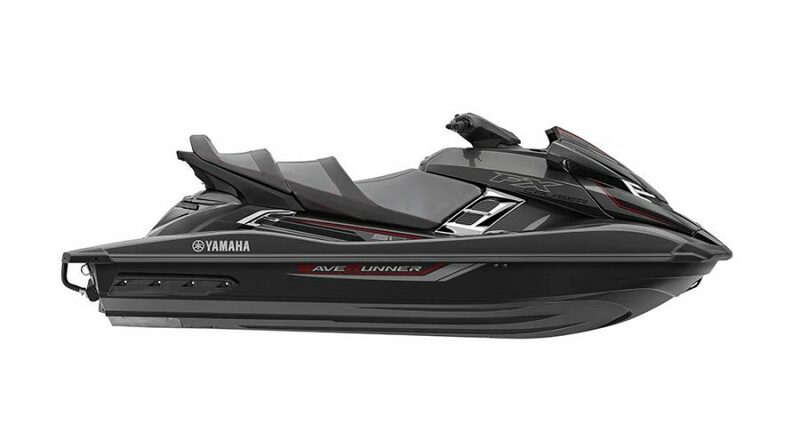 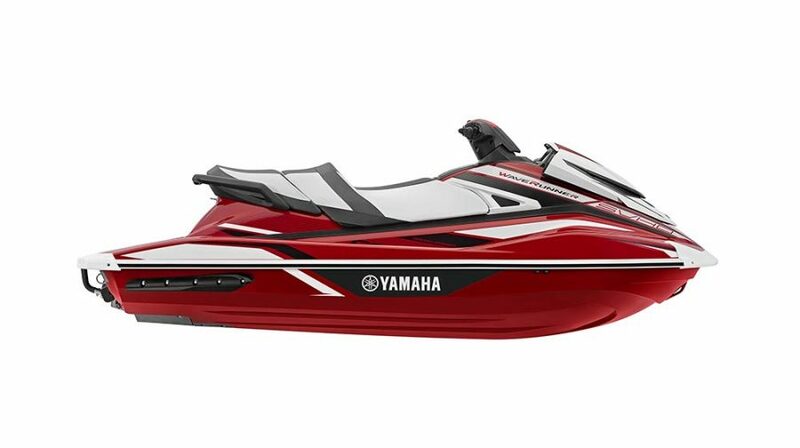 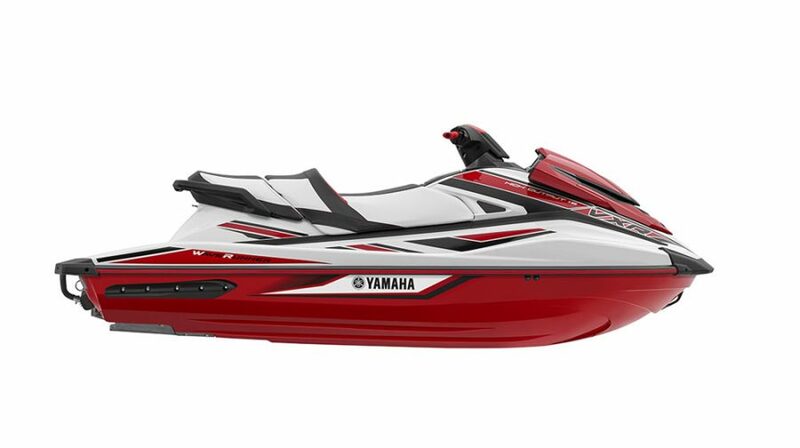 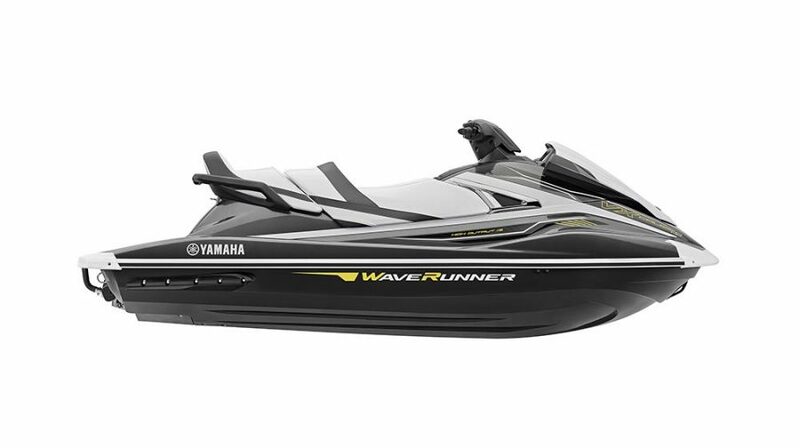 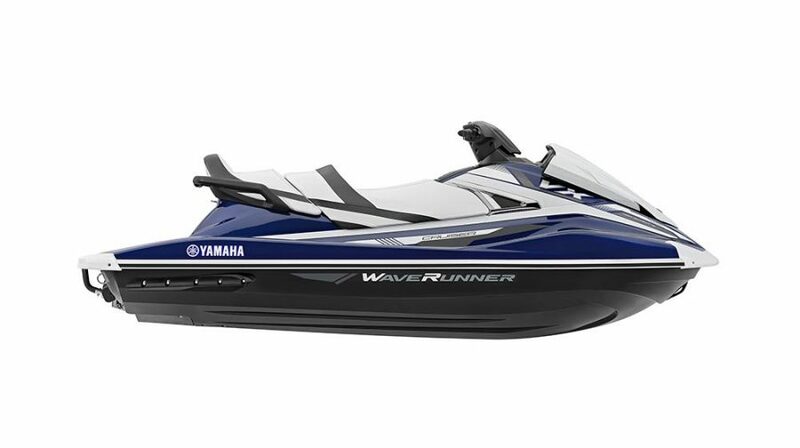 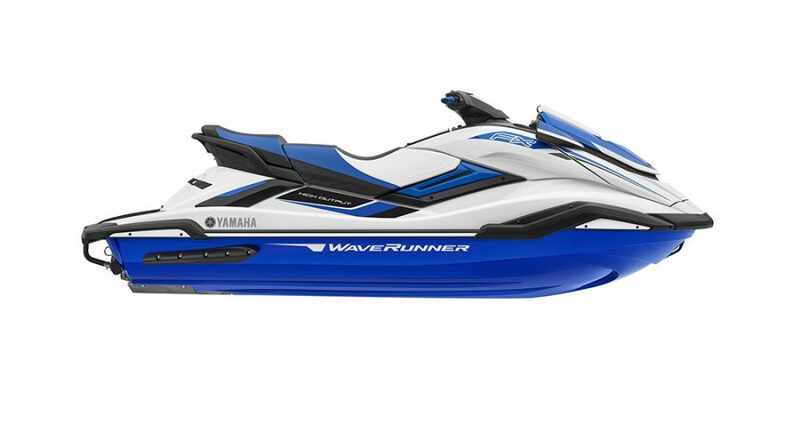 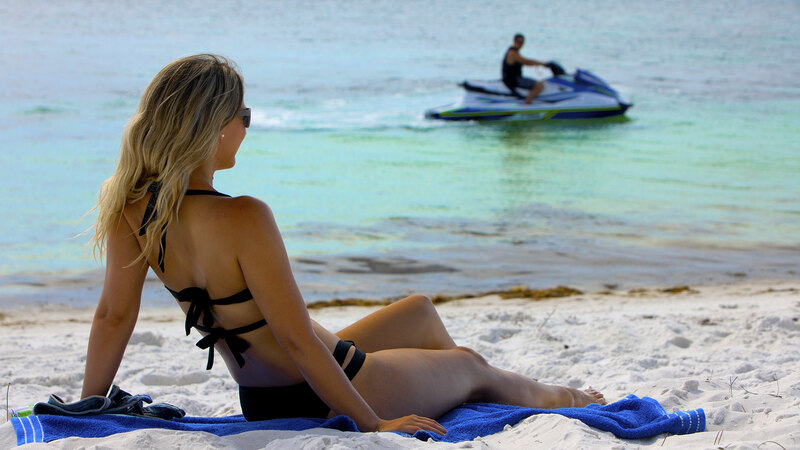 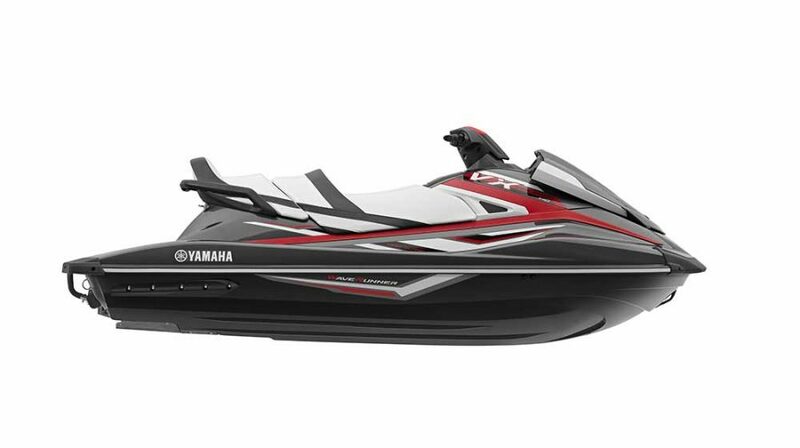 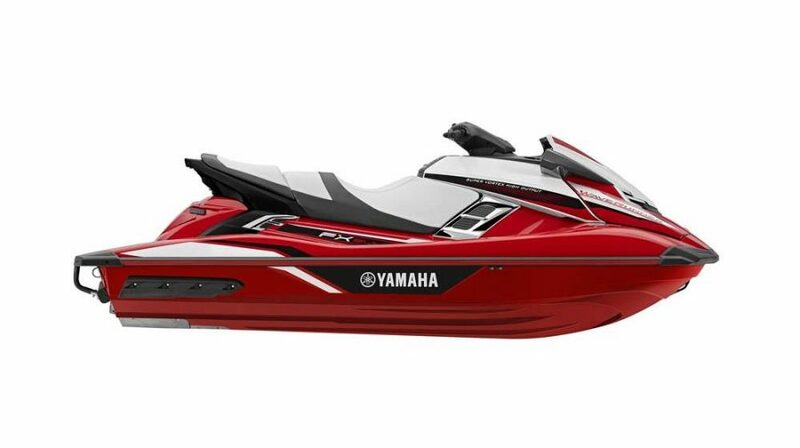 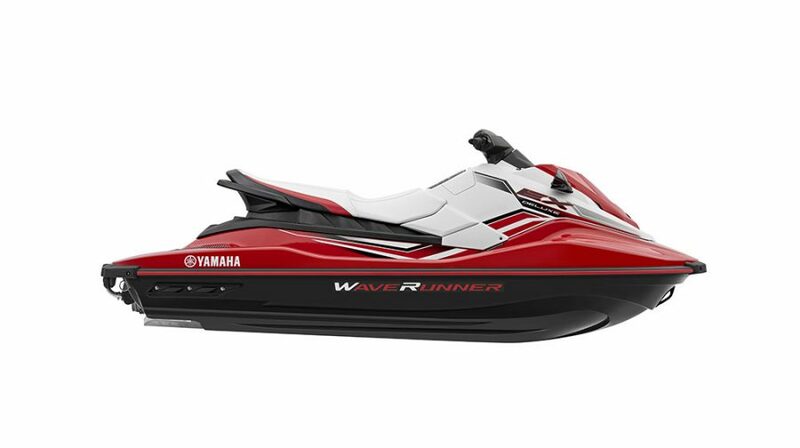 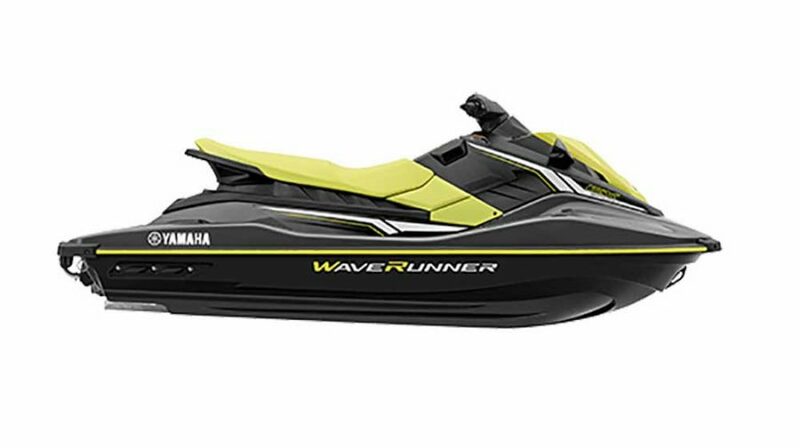 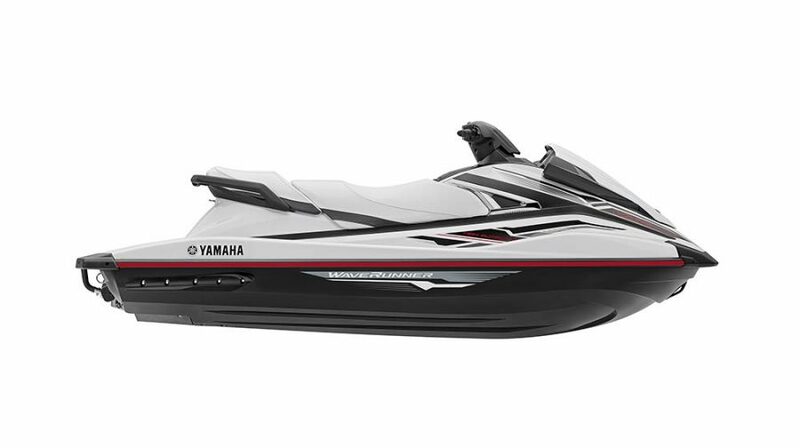 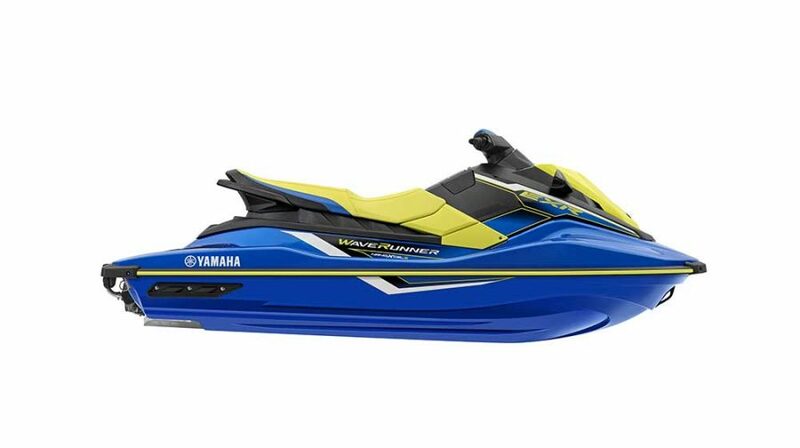 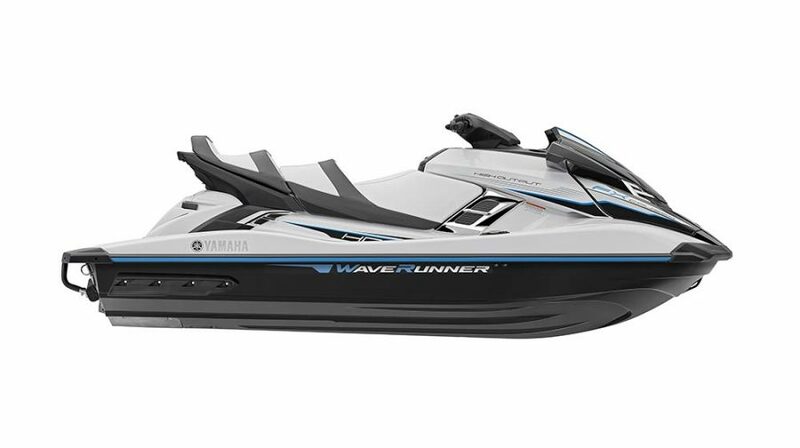 Whatever you want from a personal watercraft you will find it with a Yamaha WaveRunner. 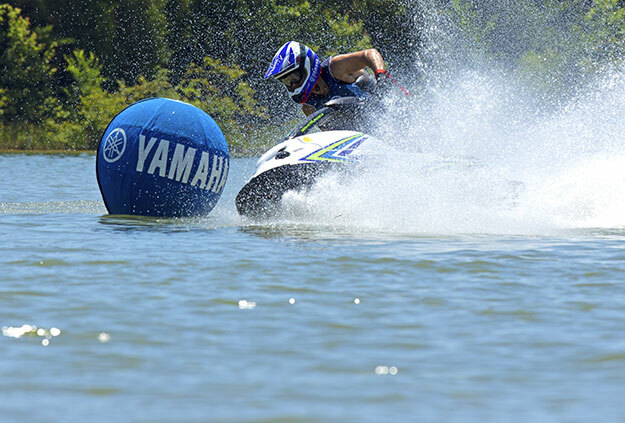 Choose stand-up competition or freestyle action with the SuperJet, family fun with the all-new EX series and best-selling VX range, raw power from the race-inspired VXR 1800 or luxury blended with performance from the High Output and Super Vortex High Output FX and FX Cruiser’s. 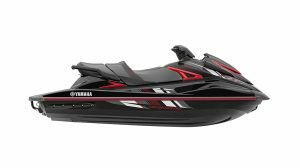 For those who crave ultimate performance there is the horizon-blurring, adrenalin-pumping power and acceleration from the outrageous supercharged and race-ready GP1800! 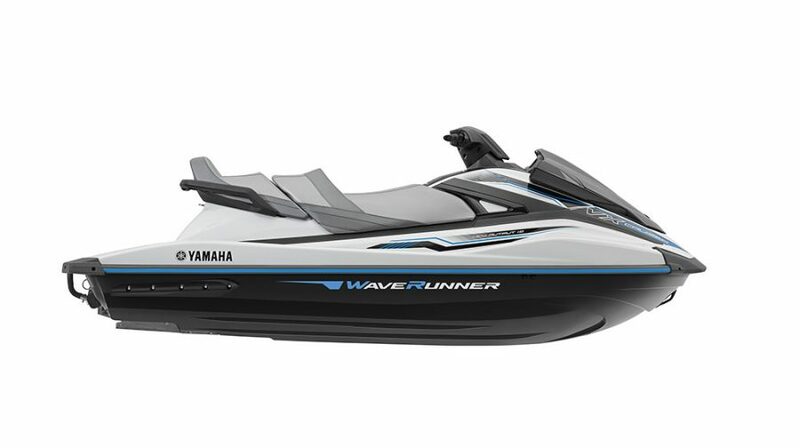 No other watercraft has that special Yamaha WaveRunner feeling – we know it as The Yamaha Difference – because over 30 years of dedication to technical innovation and development has delivered a wide line-up of class-leading models for you to take to the water on. 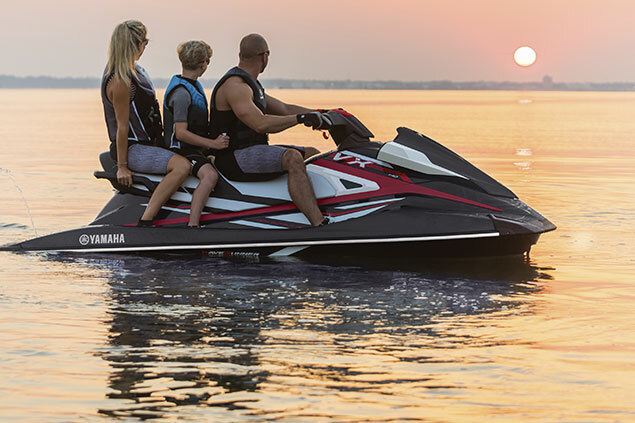 A line-up packed with class-leading and industry-first features creating benefits you feel with every ride. 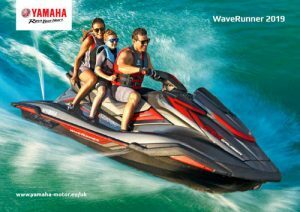 Every detail of the technology and styling is designed to make you feel at one with your machine and in touch with the water you ride on. 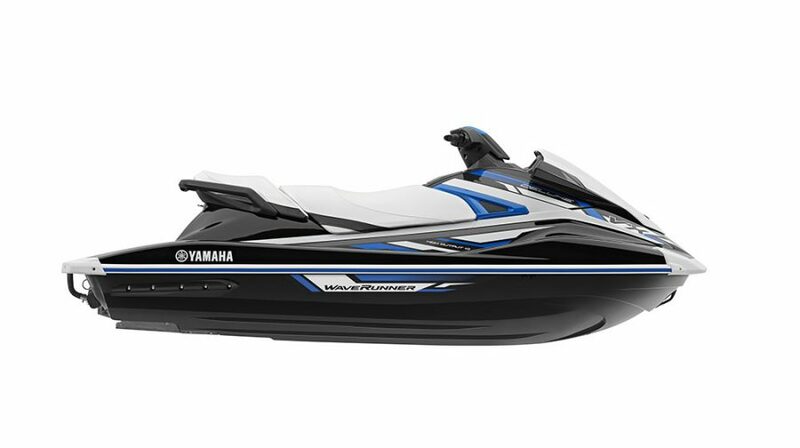 Which is what makes the Yamaha experience so utterly different. 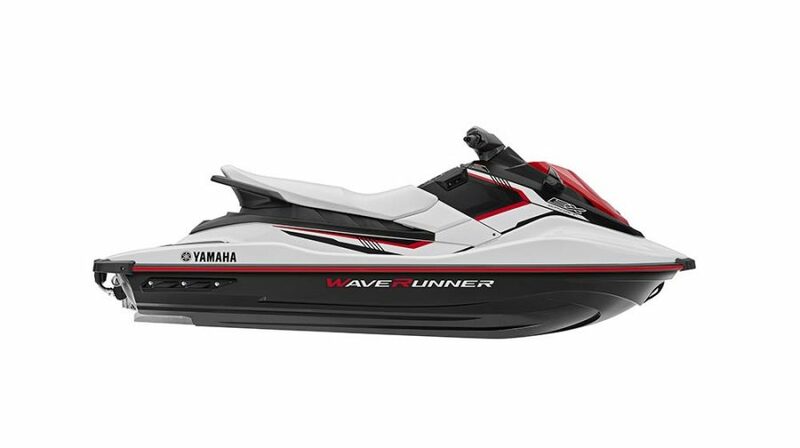 So completely unique. Gliddon Marine are Yamaha’s biggest selling UK dealer and hold 40 new and used Yamaha WaveRunner models in stock (subject to availability) and can arrange funding for your new or used WaveRunner through our finance partner Santander Consumer (UK) Ltd. We can supply genuine Yamaha parts and accessories and carry out servicing and maintenance work in our workshop. We always have special package offers on new skis incorporating low-rate finance and can arrange delivery anywhere in the UK. 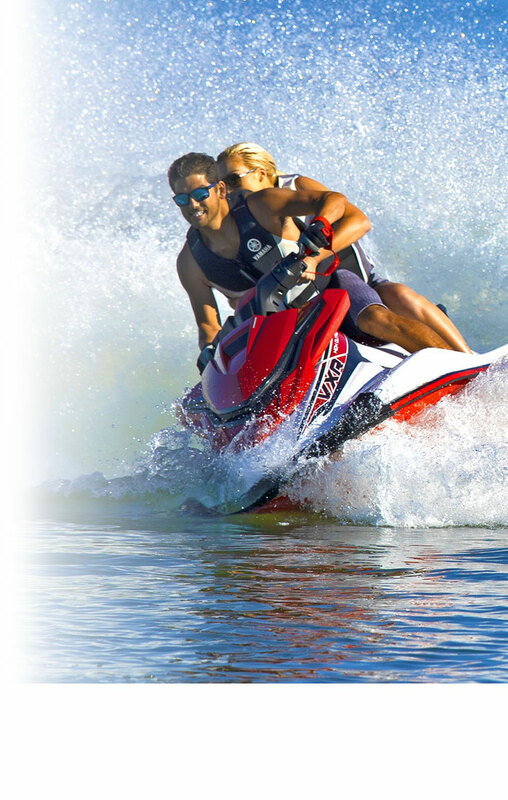 We are an RYA recognised training centre and stock a large range of Jobe water sports apparel and accessories. 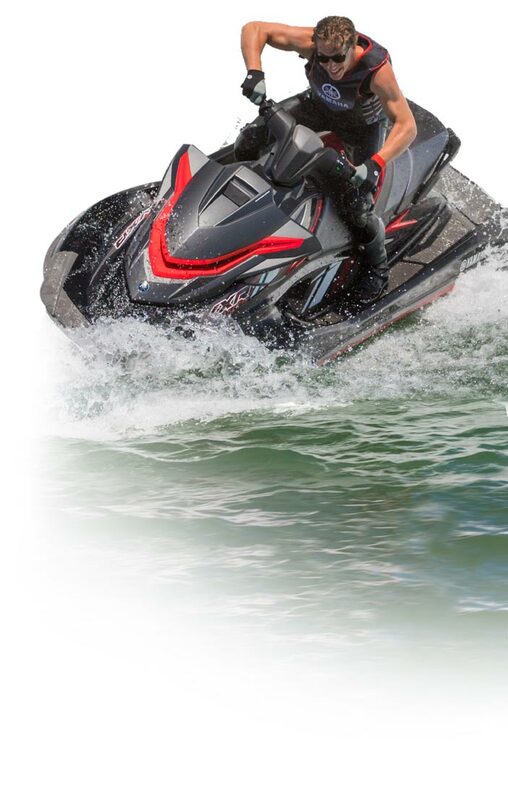 We are based in Torbay on the English Riviera. 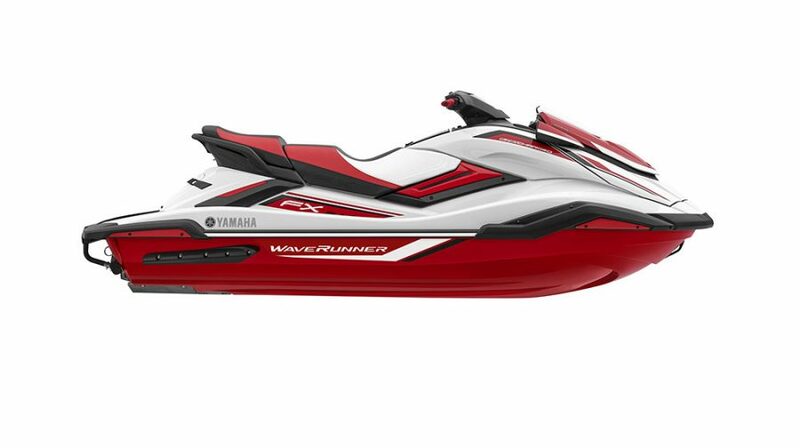 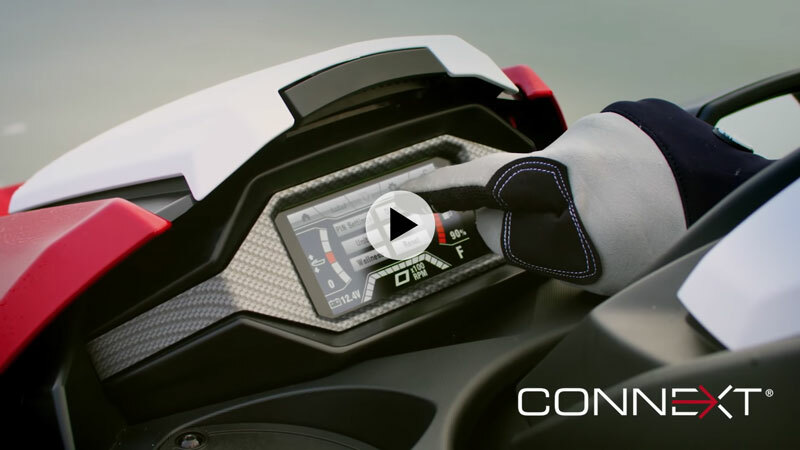 RiDE is an intuitive way to control your PWC when running, turning, decelerating and reversing. 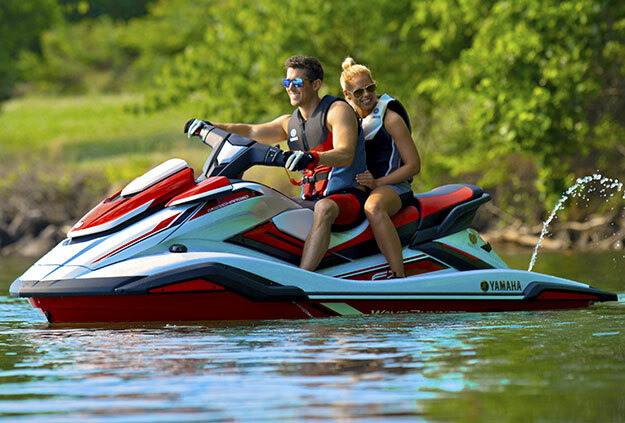 Providing peace of mind and more fun cruising with stress-free control, and allowing for rapid and more stable deceleration.